They might be scratching their chins in surprise. 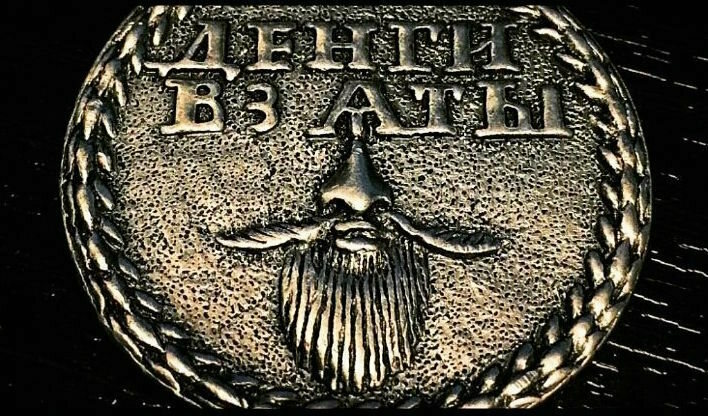 Archaeologists in Russia have recently stumbled upon a 1699 coin issued to mark compliance with the “Beard Tax,” which Tsar Peter the Great had introduced the year before. The beard tax policy required men who wished to keep their beards to pay up—or be shaved by the police. In return they received tokens like the one recently found (copper, while wealthier types—who also paid more—got silver), which got them a pass from authorities. The coin—embossed with lips, a curving mustache and a groomed beard, as well as “money paid” in Russian—was one of 5,000 historic coins found in the remains of a 17th-century building in the western Russian city of Pskov in 2016. The archaeologists only recently identified the beard tax token, and it is one of the oldest ever found, according to Elena Salmina of the Archaeological Centre of Pskov Region. Peter instituted the tax upon his return from a tour of Western Europe, where he saw nary a furry chin. Beards had fallen out of favor in Europe over the course of the 17th century, explains beard historian Christopher Oldstone-Moore, in conjunction with the rise of absolute monarchy—best exemplified by Louis XIV of France. A close shave had become a way of expressing a strict adherence to the edicts of an absolute monarch, one with a court full of obsequious gestures of discipline and order. 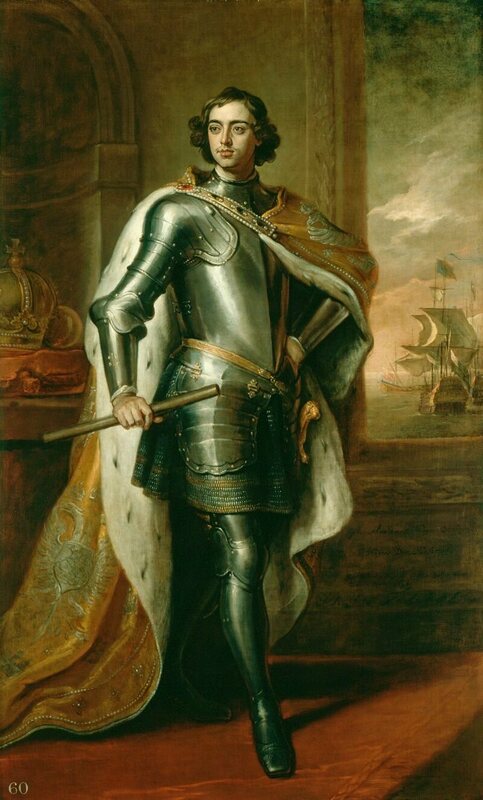 For the young Tsar, shaving his countrymen became an integral part of his broader efforts to remake Russia in the image of Britain, Holland, and France. But Oldstone-Moore, from Wright State University and author of Of Beards and Men: The Revealing History of Facial Hair, suggests that Peter was doing more than emulating other royal courts. “Peter needed people to show that they were loyal to him, not to the church,” he says. Indeed, one of the issues dividing Eastern Orthodoxy from the Catholic Church was facial hair: Shaving had become canon law for Catholic priests, while their Orthodox counterparts saw more piety in remaining hirsute. By getting Russian men to shave, Peter sought to trim the church’s influence and grow his own. It appears to have worked. Most Russian men chose to keep their money rather than their facial hair, says Oldstone-Moore, and the tax wasn’t lifted until 1772 (when many of the tokens were melted down and repurposed). Perhaps Leo Tolstoy, Fyodor Dostoevsky, and Anton Chekhov were just making up for lost time.